The web series, a horror anthology called Whispers From the Shadows, will be adapting short stories from the popular magazine Lovecraft eZine. The job will consist in developing a full language based on an existing corpus provided by the employer, as well as creating a related script, and translating a chant for the first episode. Afterwards, the conlanger will be called back for further translations on an episode-by-episode basis. Besides compensation as described below, the employer also offers promotion of the conlanger along with the rest of the crew. Please contact Marx Pyle for more information. Email “at” – “dot” – to express your interest in the project. Please be prepared to provide samples of previous work. 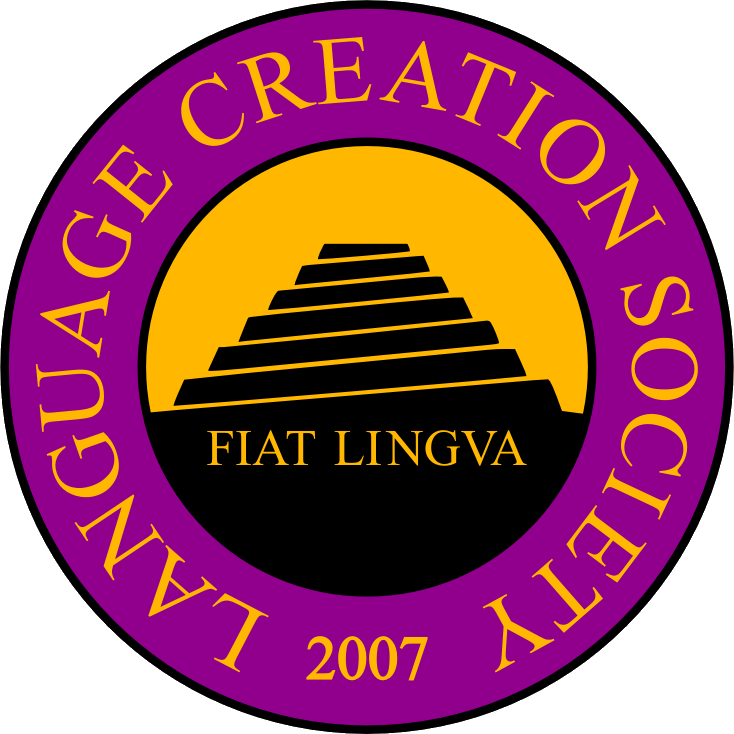 If you have previous experience with Lovecraftian types of work (not necessarily related to conlanging), please indicate as such. Note: Please assume that comments left on this post will not be read by the employer. All comments left on this post will be deleted after the job has closed.